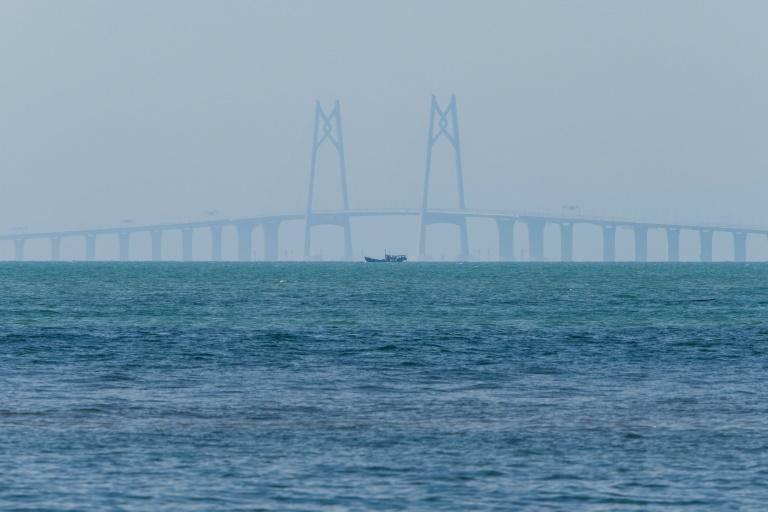 The world's longest sea bridge connecting Hong Kong, Macau and mainland China will be launched Tuesday at a time when Beijing seeks to tighten its grip on its semi-autonomous territories. President Xi Jinping is expected to officiate at an opening ceremony in the mainland city of Zhuhai Tuesday morning, but details of the event have been kept secret. The 55-kilometre (34-mile) crossing, which includes a snaking road bridge and underwater tunnel, links Hong Kong's Lantau island to Zhuhai and the gambling enclave of Macau, across the waters of the Pearl River Estuary. It is the second major infrastructure project tying Hong Kong to mainland China to launch in a matter of weeks, after the opening of a high-speed rail link last month. Critics say the multi-billion-dollar bridge is one more way to integrate Hong Kong into China as fears grow that the city's cherished freedoms are being eroded. 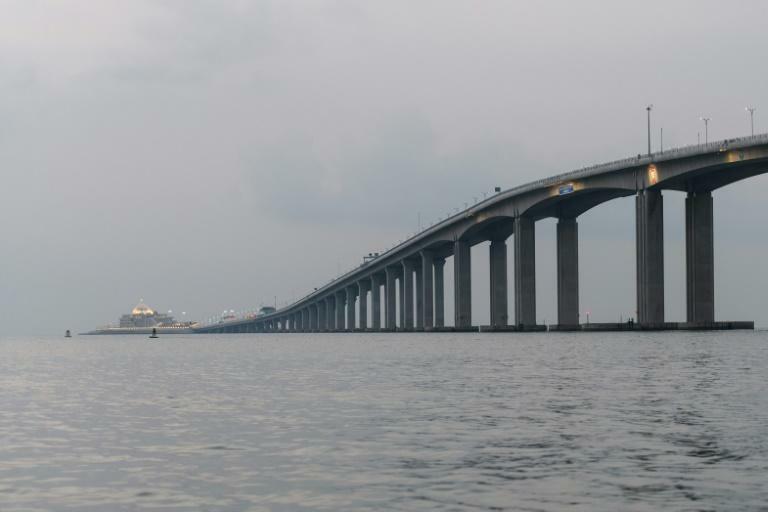 The mega bridge will open to traffic on Wednesday, a day after the ceremony. 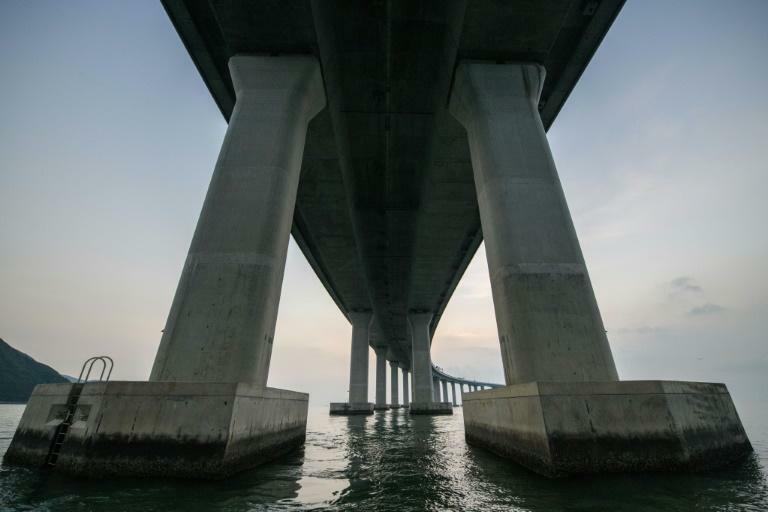 The main bridge section is considered mainland territory and Hong Kong cars and drivers travelling over it "must comply with the laws and regulations of the mainland", according to the city's transport department. Online commenters in Hong Kong complained about the bridge's restricted access ahead of the launch. "Such a huge investment using the Hong Kong taxpayer's money... yet basically it is not open to us at all," said one comment on the South China Morning Post website. Some Hong Kong media reported that the physical condition of drivers would be monitored by cameras, including an alert sent if a a driver yawns more than three times in 20 seconds. The opening of the high-speed rail link also sparked criticism as it saw Chinese security stationed on Hong Kong soil for the first time at the city's terminus.